Composed by Manu Maugain. Classical. Score and CD. 30 pages. Editions Henry Lemoine #28543. Published by Editions Henry Lemoine (LM.28543). 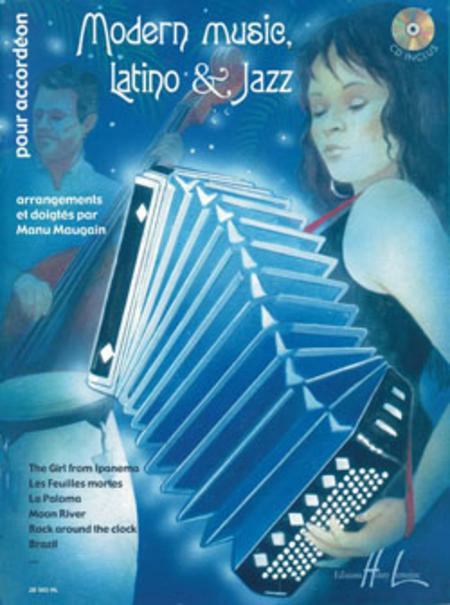 Les Feuilles mortes - Slow for Manon - Brazil - Love theme - La Paloma - Moon River - Welcome to the Carlton - Black feeling - Rock around the clock - The Girl from Ipanema - Moquerie - Dance floor - Moon Fly - London Rock.